Infants exposed to quetiapine during the first trimester of gestation were not at a higher risk for major malformations than infants born without exposure, according to preliminary results published in the American Journal of Psychiatry. 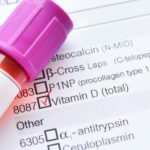 Researchers collected data from patients who were enrolled in the National Pregnancy Registry for Atypical Antipsychotics and analyzed demographic information, medical history, psychiatric diagnoses, medication use, labor and delivery reports, and pediatric records of the infant until 6 months of age. A dysmorphologist evaluated the infant records for teratogenic or genetic malformation. 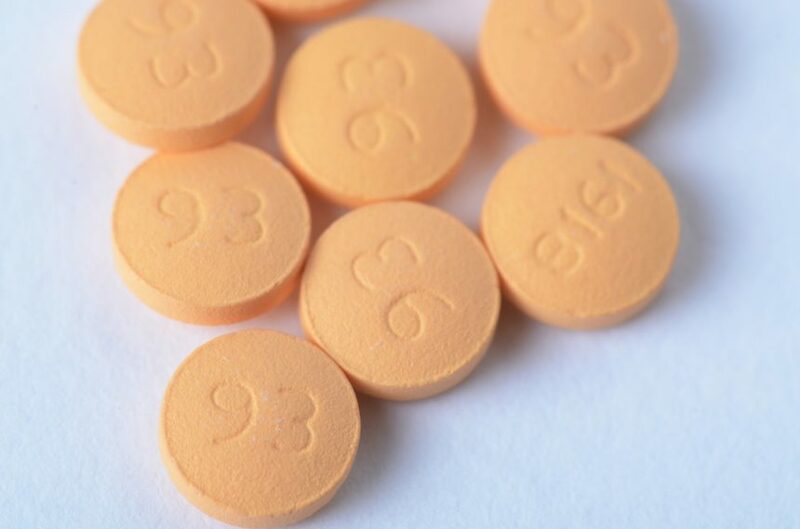 There were 155 infants born to 152 women who took quetiapine during their pregnancy and 210 infants born to 205 women who did not take a second-generation antipsychotic. Women taking quetiapine were more likely to be diagnosed with bipolar disorder (67.8%), and women not taking a second-generation antipsychotic were more likely to be diagnosed with depression (26.8%) or anxiety disorder (24.4%). Major malformations were present in 1.29% (95% CI, 0.16-4.58) of infants exposed to quetiapine and in 1.43% (95% CI, 0.30-4.12) of infants not exposed. The odds ratio (OR) for first trimester-exposed infants and major malformations was 0.90 (95% CI, 0.15-5.46; P =.91) when compared to unexposed infants. Maternal body mass index (OR 0.77; 95% CI, 0.12-4.88) and anticonvulsant medication (OR 1.36; 95% CI, 0.22-8.29) were confounding variables that shifted the ORs. Future studies need to increase the sample size to narrow confidence intervals and evaluate the risk-benefit ratio of utilizing the medication during pregnancy to treat maternal psychiatric disorders. In conclusion, these preliminary findings suggest that quetiapine is not a teratogen and could be used safely during pregnancy, but further research is needed to completely understand the risks involved. This study was supported by Alkermes Inc., Forest Laboratories Inc/Actavis Plc, Otsuka Pharmaceutical, Sunovion, and Teva Pharmaceutical Industries Ltd. Please refer to reference for a complete list of authors’ disclosures. Cohen LS, Góez-Mogollón L, Sosinsky AZ, et al. Risk of major malformations in infants following first-trimester exposure to quetiapine. [published online Aug. 16, 2018] Am J Psychiatry. doi: 10.1176/appi.ajp.2018.18010098.